The seed kernel of the Wild Rice (Zizania palustris) plant, is a diploid, protogynous, cross-pollinated, annual, aquatic cereal native to shallow lakes and streams of north central North America. Australian Wild Rice is guaranteed not to have had its molecular biology altered in any form by molecular engineering, irradiation or other treatments. 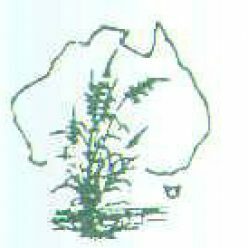 Australian Wild Rice is guaranteed not to any contamination from BSE or any meat product derived from the European Union. Grain Moisture: 8 – 10% by 1 hour air oven 130’C. Short Grain < 5mm: Max. 5%. Short Grain < 5mm: 5% max.